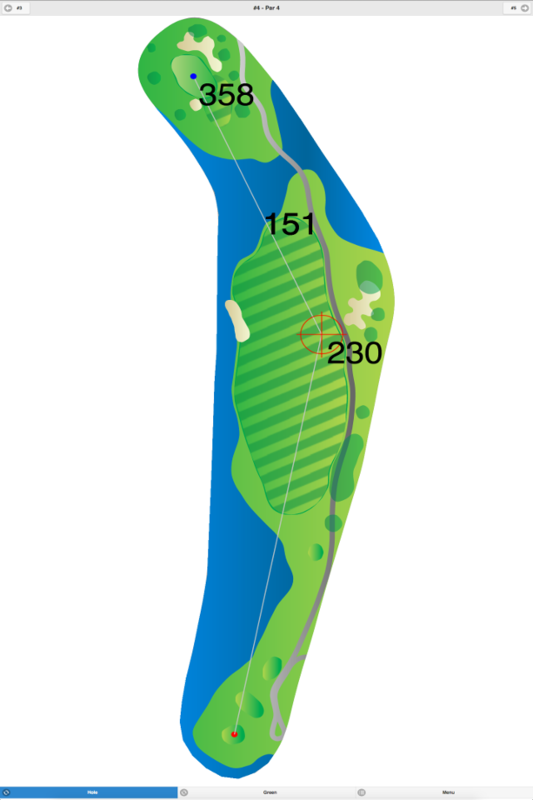 GPS Yardages for Barton Creek - Fazio Canyons are available in the Birdie Apps Golf GPS App. 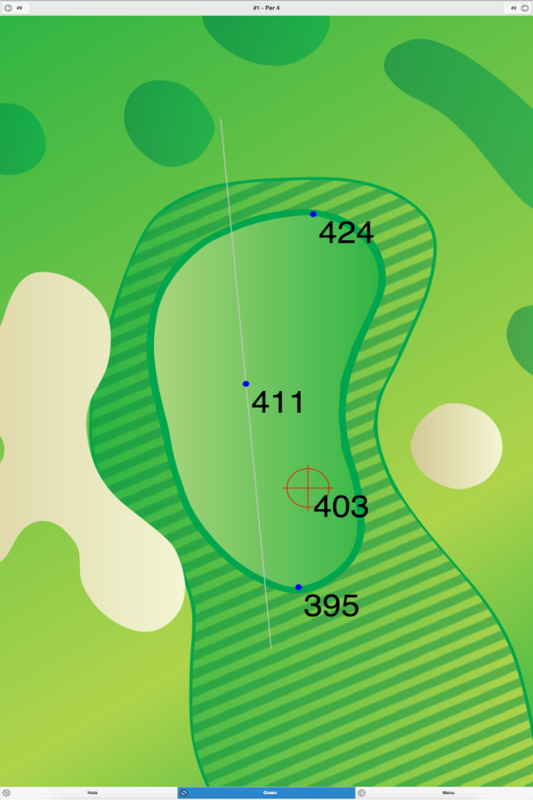 Barton Creek - Fazio Canyons GPS Yardages are available in our Golf GPS App. 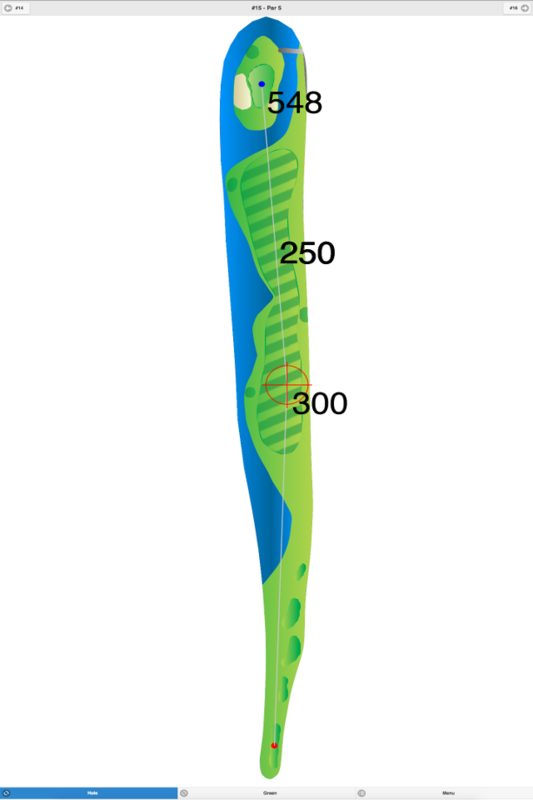 Birdie Apps, the leader in golf GPS, provides the Best Golf GPS App and it is completely free. 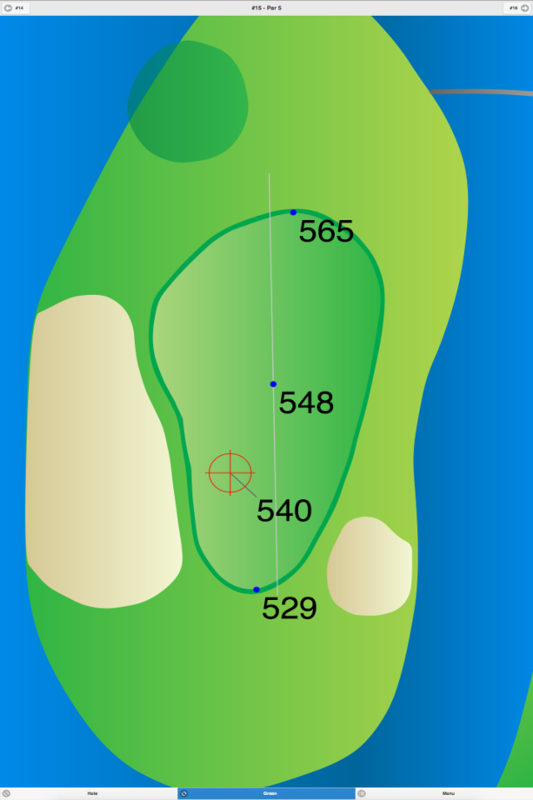 It includes advanced golf GPS features that other apps charge for.